Manifesto L'Eclat by Yves Saint Laurent 1.6 oz / 50 ml Eau De Toilette spray for women. 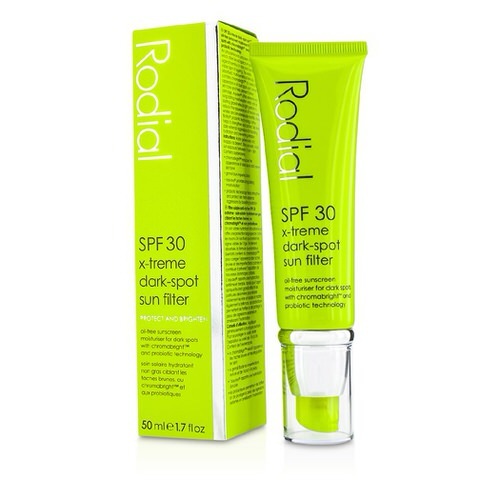 The composition opens with green tea accord along with bergamot, neroli and blackcurrant buds. Translucent petals of jasmine and freesia are joined by red roses and orange blossom in the heart, altogether placed at the base of vanilla, tonka bean, sandalwood and cashmere. 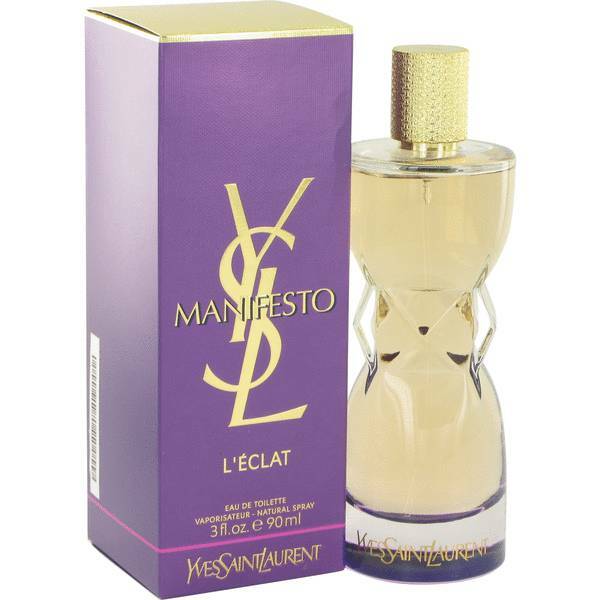 Notify me when "Manifesto L'Eclat by Yves Saint Laurent 1.6 oz EDT for women" is re-stocked.